World-class beaches and 24 dynamic communities packed with culture and adventure await in St. Pete/Clearwater, the jewel of Florida’s Gulf coast. 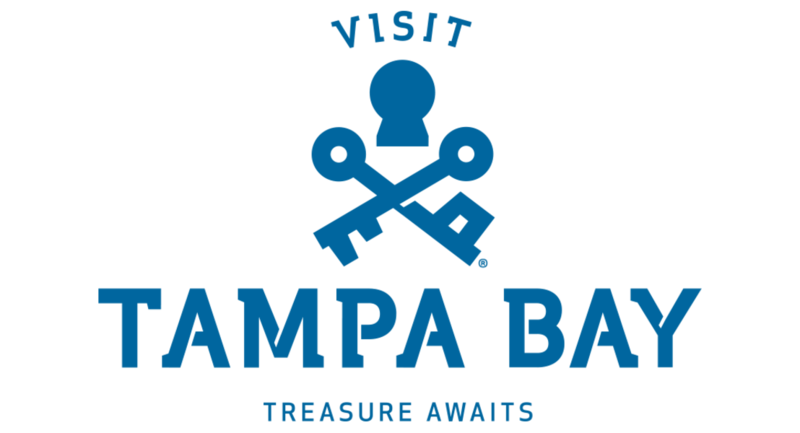 Situated on a sun-drenched peninsula separating the Gulf of Mexico from Tampa Bay, the area has received more than 30 awards in the past decade for its 35 miles of pristine white-sand beaches, including TripAdvisor’s No. 1 Beach in America for 2018 and 2019, Clearwater Beach and No. 4, St. Pete Beach. 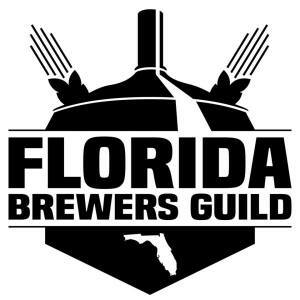 Our host hotel is the Hilton St. Petersburg Bayfront, which is located in downtown St. Petersburg’s waterfront district and near The Dali Museum, Mahaffey Theater, cultural attractions, shops and sports venues. The hotel offers a fitness center, heated outdoor pool, on-site Tangerine restaurant serving breakfast, lunch and dinner and Salvador Dali-inspired cocktail bar. Our group room rate is $214/night. 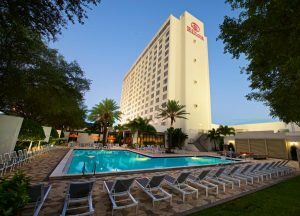 The Hilton is located 15 minutes from the Tampa International Airport, with direct flights to cities including Seattle, San Diego, San Francisco, Asheville, Milwaukee, Syracuse and even Atlantic City. 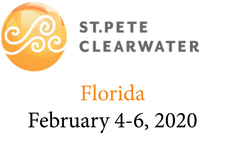 St. Pete-Clearwater International Airport is also a nearby option with 59 non-stop flights on Allegiant Air. The BMTC started in 2017 in Asheville, NC. Click on the links below for archives of previous years. If you are in the beer industry and in need of marketing services, consider our sister company Zephyr Strategy. An initial analysis of your digital marketing is only $500. But in truth, we are simply a bunch of active travelers who have been running tours around the world for 20 years as part of Zephyr Adventures and Taste Vacations. We love beer, wine, and food in addition to travel so, about ten years ago, started running active tours that focused on these aspects of our culture. That got us into conference organizing in the same industries. But everything we do is still all about doing what we love. For information about our conferences, please email info@zephyrconferences.com. For media inquiries, please email media@zephyrconferences.com. If you are in a region interested to host one of our conferences, please complete a Host Application.